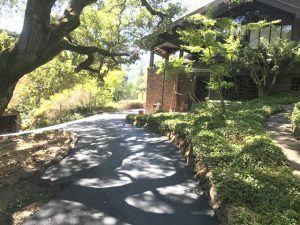 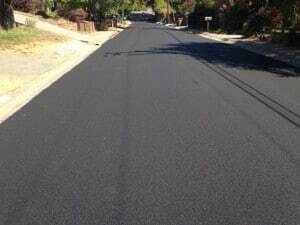 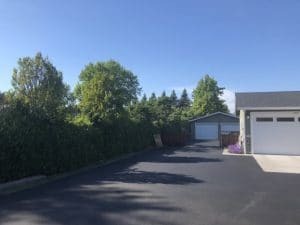 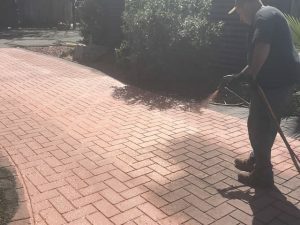 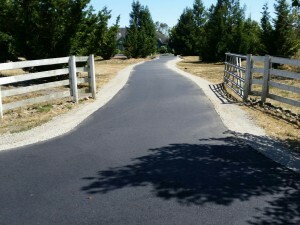 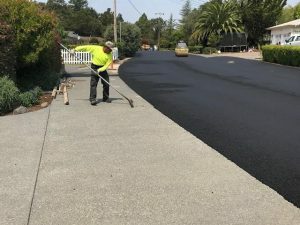 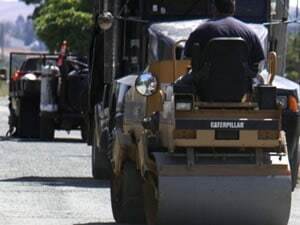 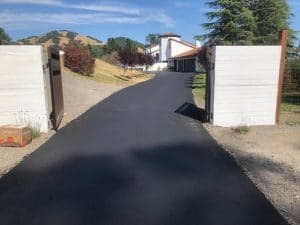 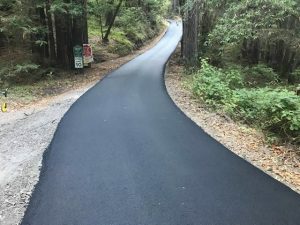 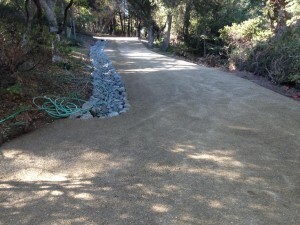 Projects Archive | Pimentel Paving Inc.
Our projects tell the story of the work we do for our customers — residential and commercial paving throughout the North San Francisco Bay Area. 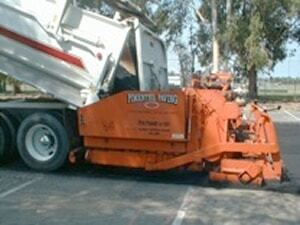 We are experts in our field, and we have the equipment to handle any job. 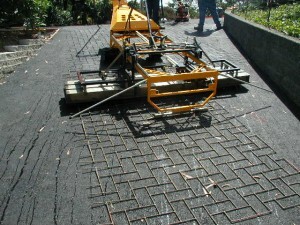 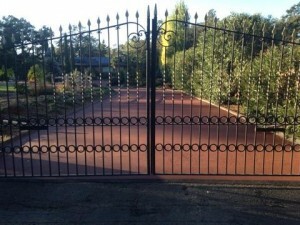 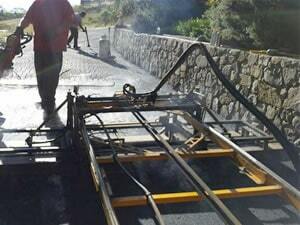 Please browse through our paving projects photo gallery here!